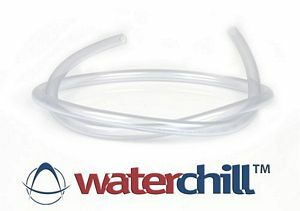 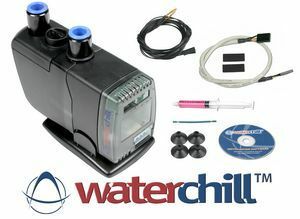 WaterChill Xtreme 12V Mag drive pump system with integrated transparent reservoir, includes 1/2" OD fittings, Support Stand with feet, USB cable, Control Panel Software, Integrated Print Circuit Board, fan connectors, manual, Anti-Alge Water Wetter, and two temperature sensors. 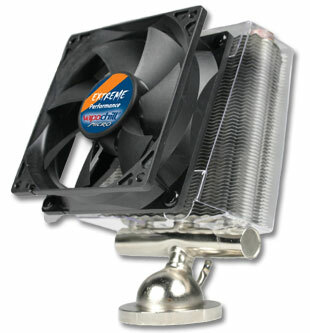 USB/Software-based control unit is packed with features developed especially for water-cooling. 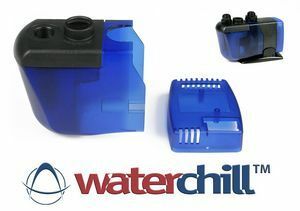 This 12V Mag drive pump system utilizes the ultimate balance between flow, pressure, power consumption, and heat dissipation for maximum performance. 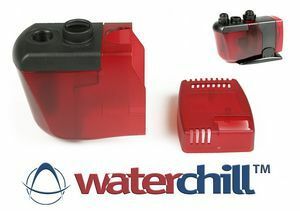 Reliability in water circulation and maximum performance this 12V low noise Mag drive pump system is the perfect match for ANY water-cooling set-up.